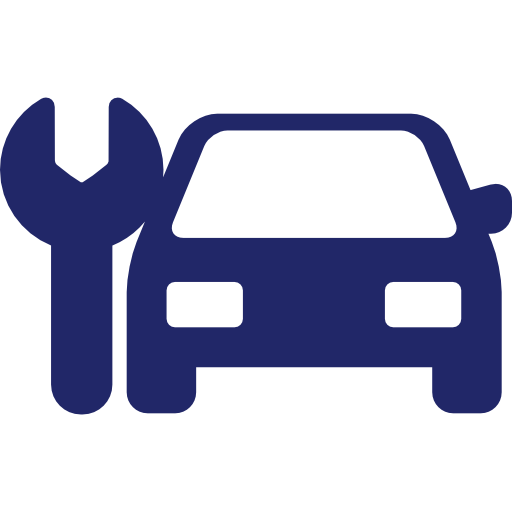 MOT Repairs... & much more! 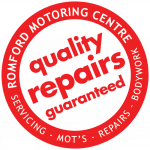 At Romford Motoring Centre, we are fully equipped to take on any type of mechanical repair from engine replacement to fitting new bulbs. We have the facilities to work on anything from Superminis, Vans to Supercars. 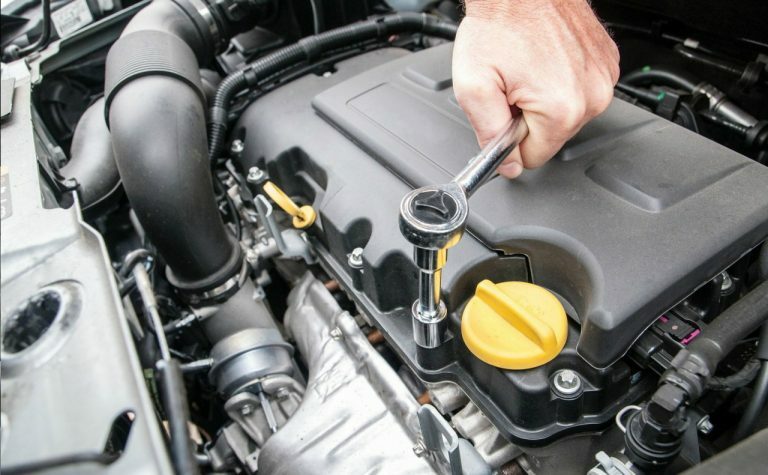 Whatever the problem, you can rely on Romford Motoring Centre's skilled team to pinpoint the cause and get it fixed in a cost effective and efficient way.